Riding home after a long day at work, would you be more likely to grab a few last minute dinner items at your local shop, or head to the closest shopping centre? International research, suggests the former. In London, bike riders and pedestrians are 40% more likely to spend money in local shops than car drivers. This is great news for the economy and many struggling local shops. By redesigned streetscapes, Bromley in London saw a 93% increase in people walking and 216% increase in activity to shops and cafés. Additionally, bike parking delivers five times the spend of car parking, per square metre. Not to mention that bike riders are usually keen to find the best cafes and shops. “How do you spot a good coffee? 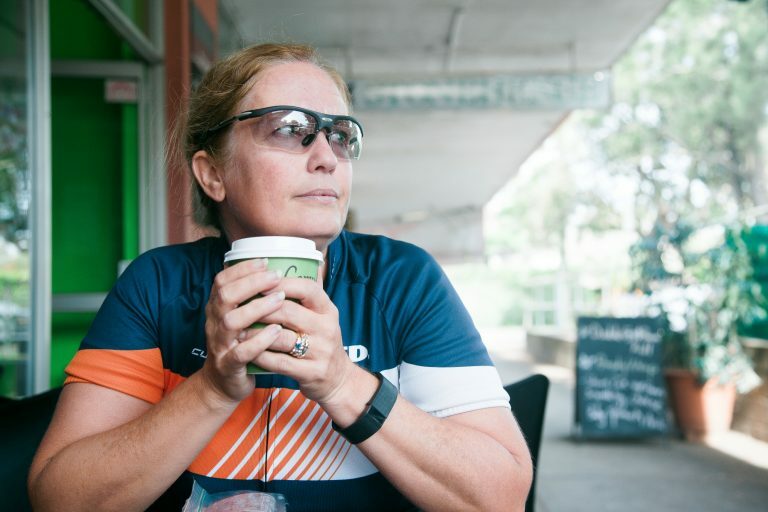 Look for the bike riders,” said Bicycle NSW Communications Manager, Kim Lavender. With many cafes inundated with bike riders in the early hours, it’s clear the economic impact that active transport can have. Changing streets to improve riding and walking amenity helps grow the business of local shops. Bicycle NSW calls on the NSW Government and local councils to adapt their streets and spaces to encourage more riding and walking to support local business.